Our client is the world’s largest supplier of manufacturing solutions for plastic products such as bottles and beverage caps, food containers, automotive components, and consumer electronic parts. They design and manufacture a broad range of injection moulding machines, hot runners, robots, moulds and integrated systems. To achieve the lowest possible cost as well as high volumes and a consistent quality of plastic products, our client’s machinery offers proven reliability of design and technology for production and cooling, minimising variability and improving productivity as well as noise reduction and minimising machinery maintenance. 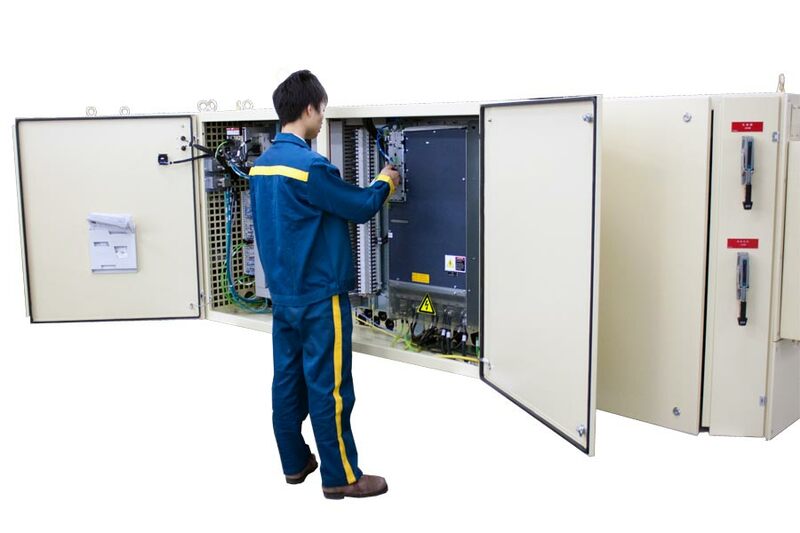 While we also deliver the main power supply, we are principally recognised by our client for our expertise in the unique design and assembly of switch boards for individual moulding machinery. 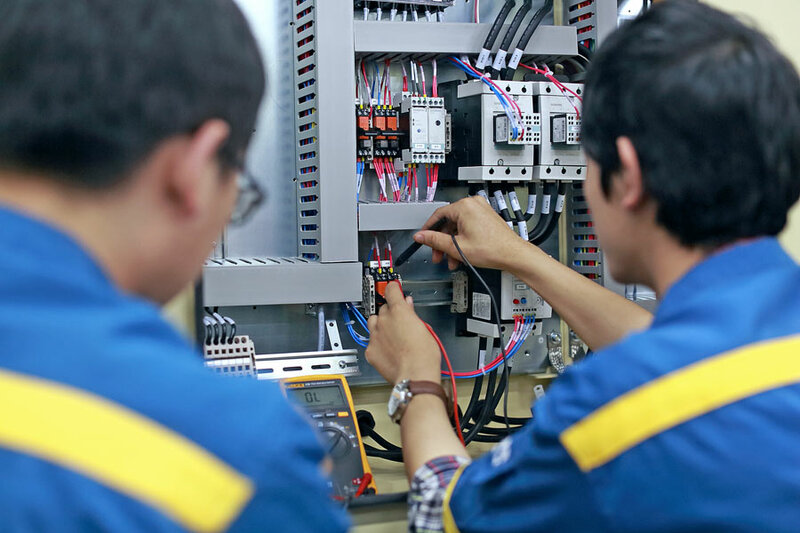 A key element in the unique design and assembly process is the efficiency and control of supply chain for all components and parts for the switch boards, further to our in-house production of critical components.